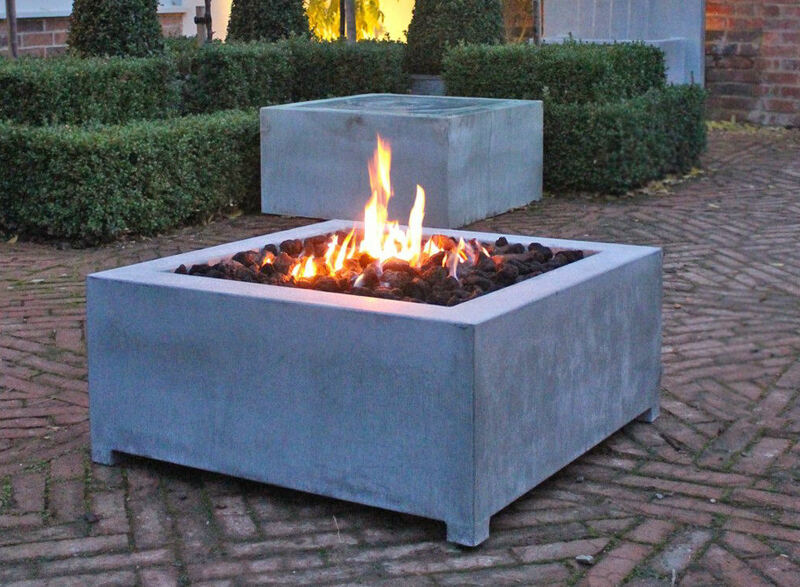 This model measuring 80 x 80 cms by 35cms high, incorporating our square BrightStar Burner™ with push button piezo ignition system, flame failure safty device and variable gas valve can be left outside permanently as it is manufactured from high grade Zinc dipped steel rendering it fully weatherproof. 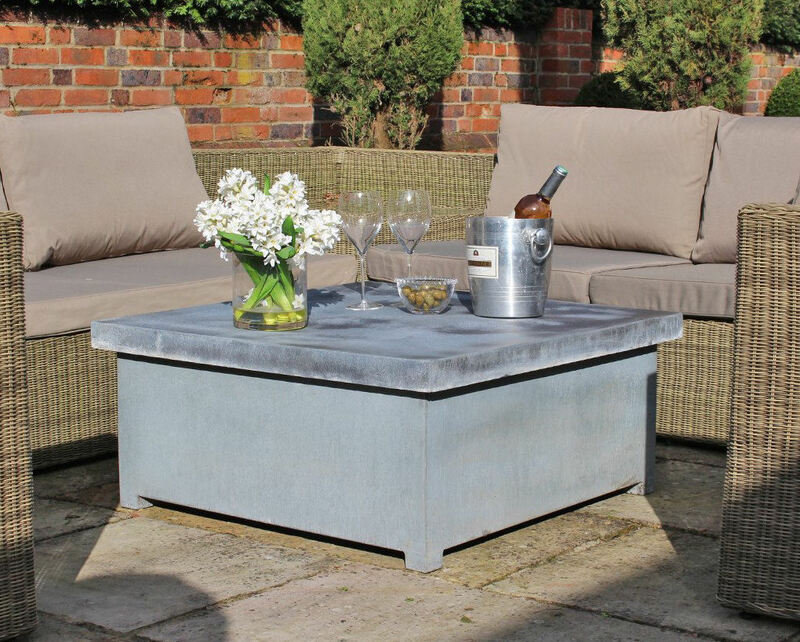 It also has a Zinc cover which turns it into a nice coffee table when you’re not using it as a firepit. 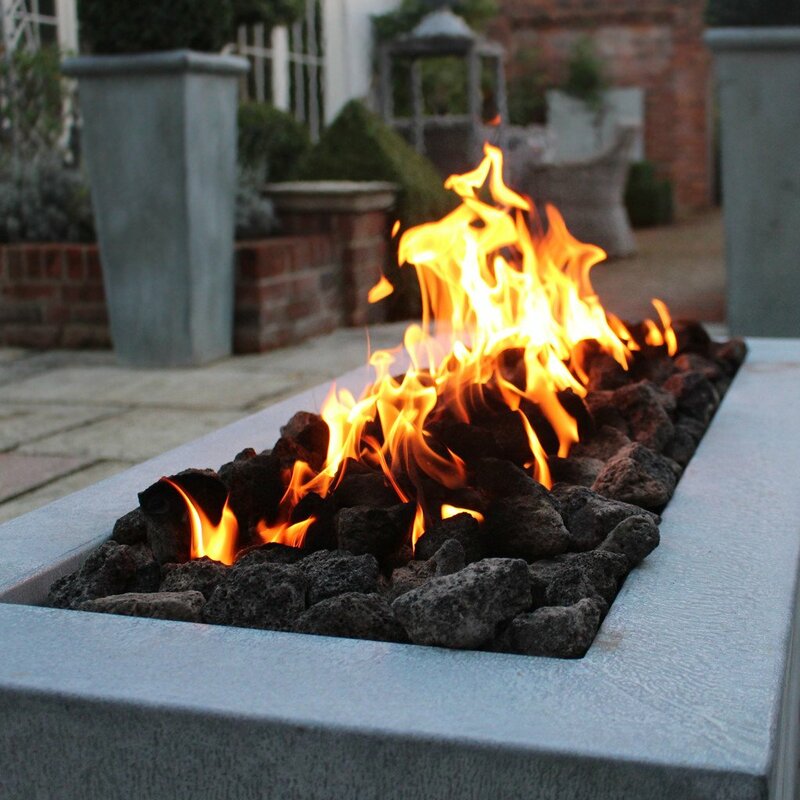 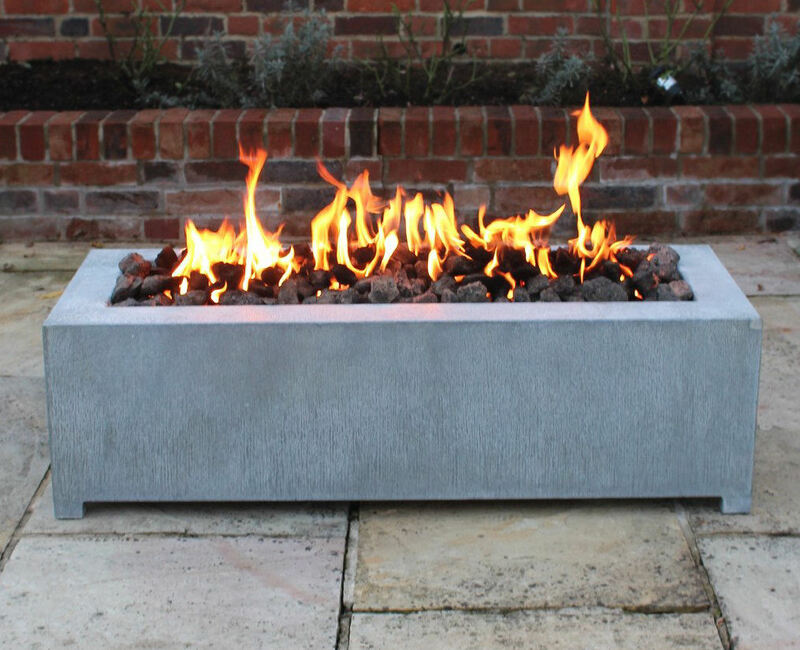 This model measuring 120 x 50 cms by 35cms high, incorporating our rectangular BrightStar Burner™ with push button piezo ignition system, flame failure safty device and variable gas valve can be left outside permanently as it is manufactured from high grade Zinc dipped steel rendering it fully weatherproof.